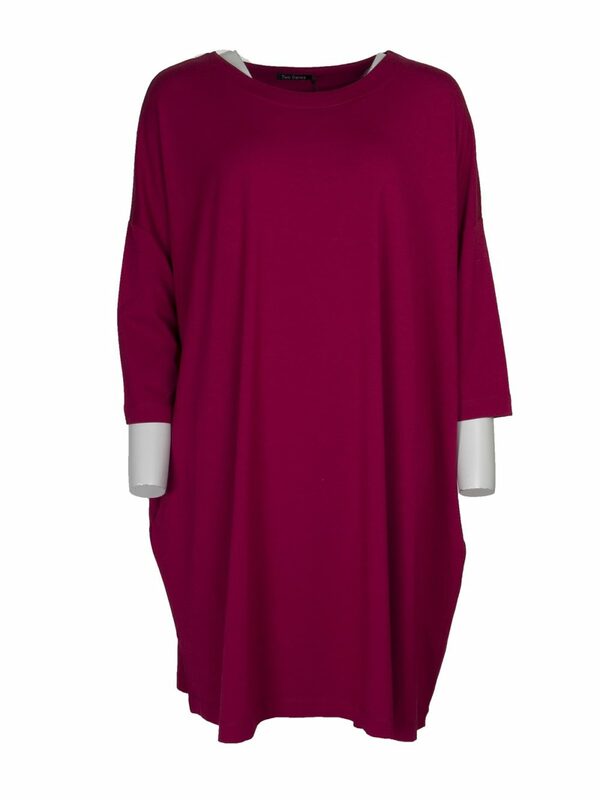 Stunning red Botelle tunic from Two Danes. 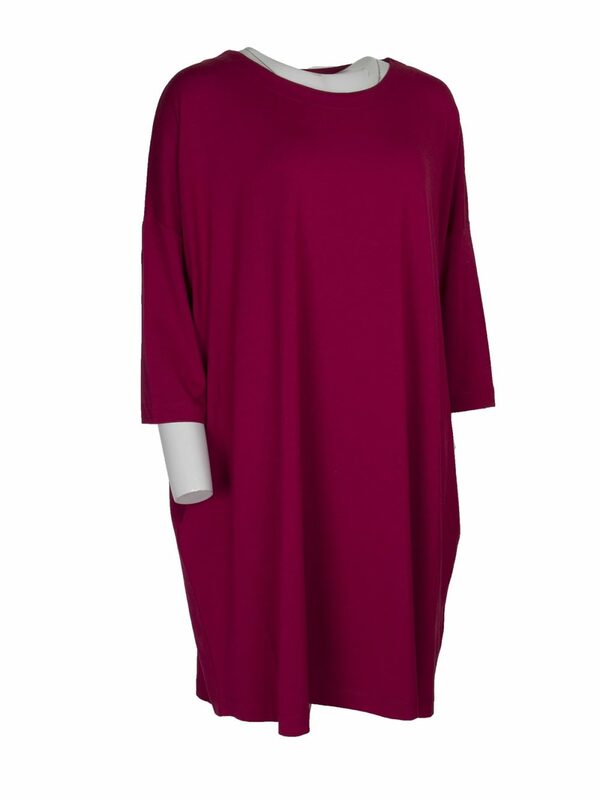 Katie Kerr Two Danes Botelle dress in pink red bamboo cotton jersey. 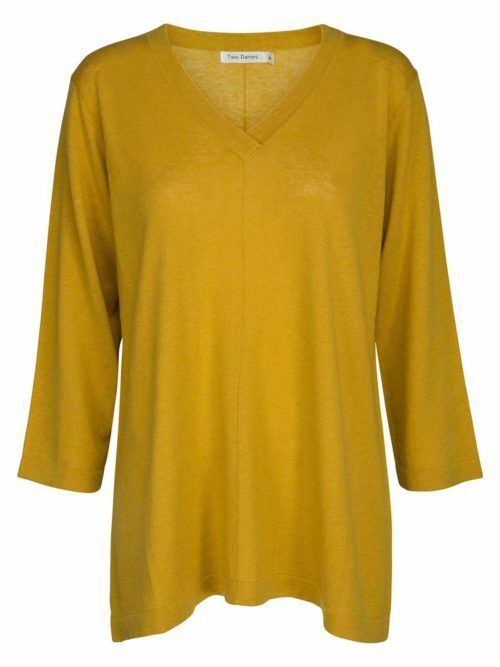 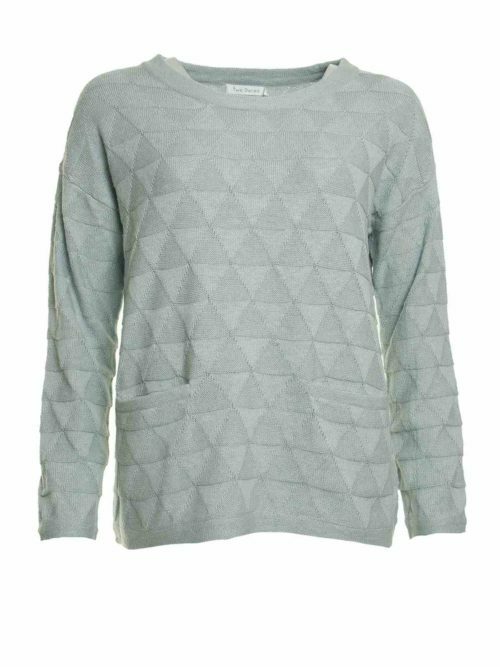 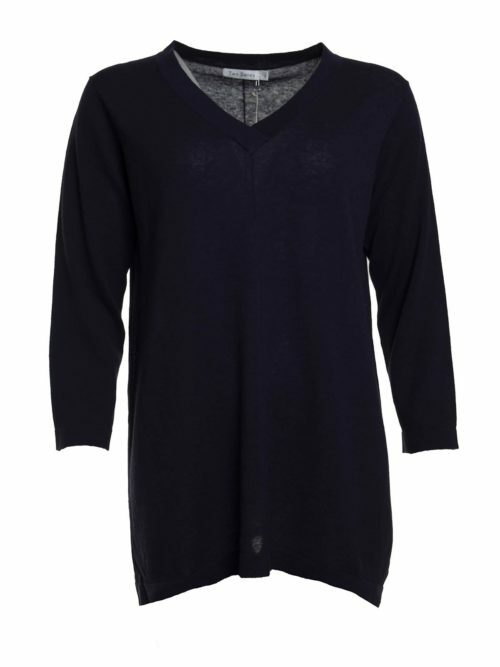 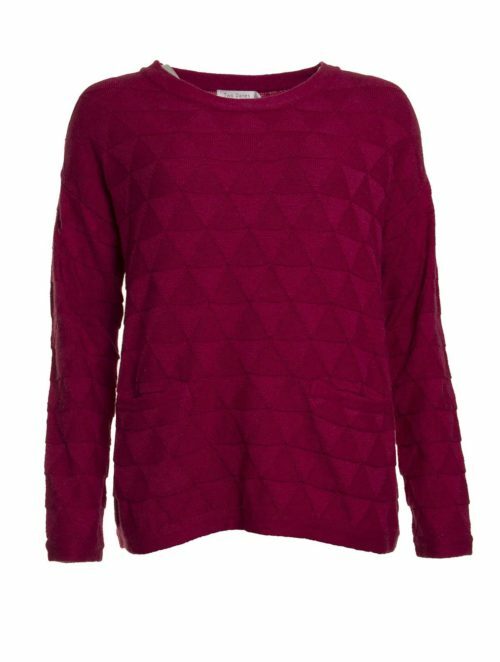 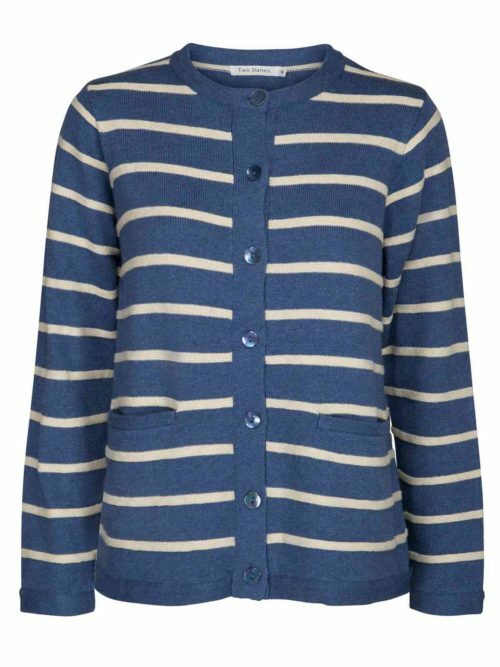 Round neck with dropped ¾ length sleeves. 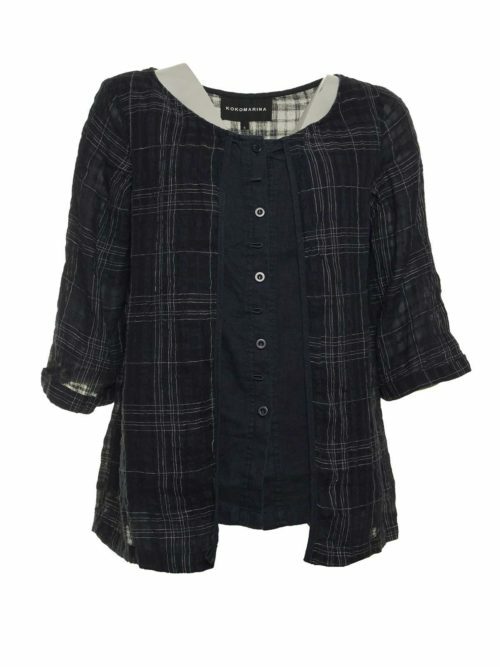 Oversized style with side pockets. 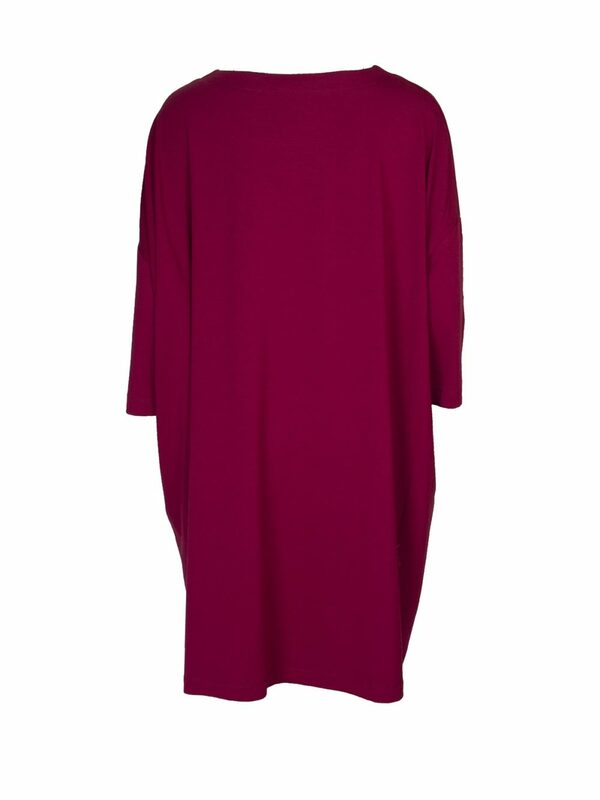 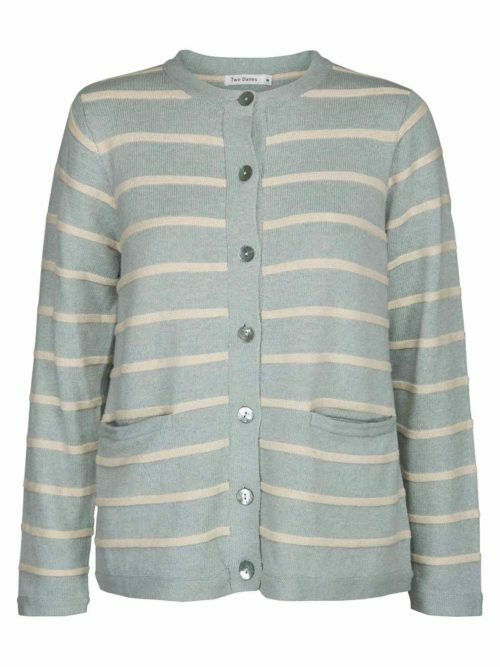 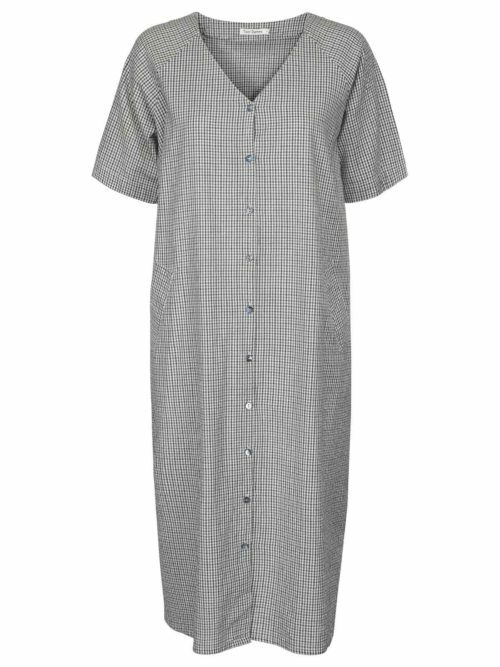 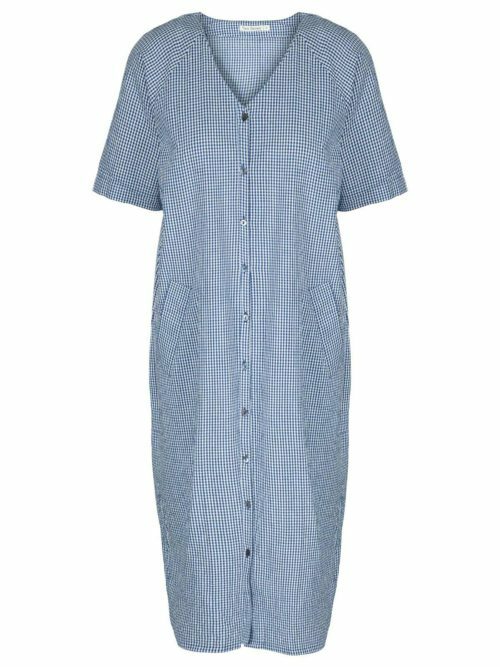 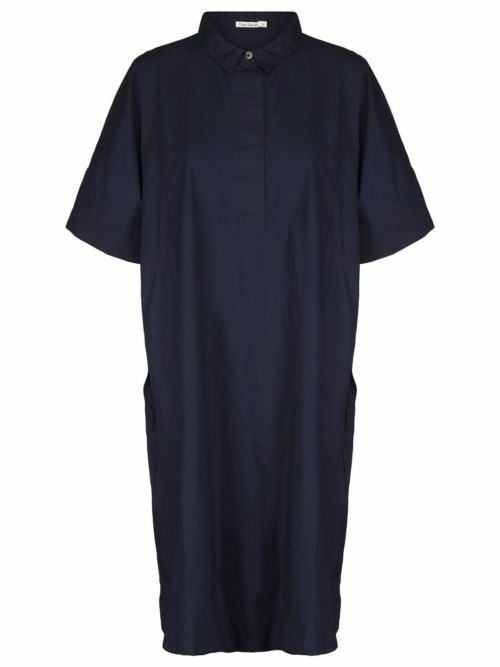 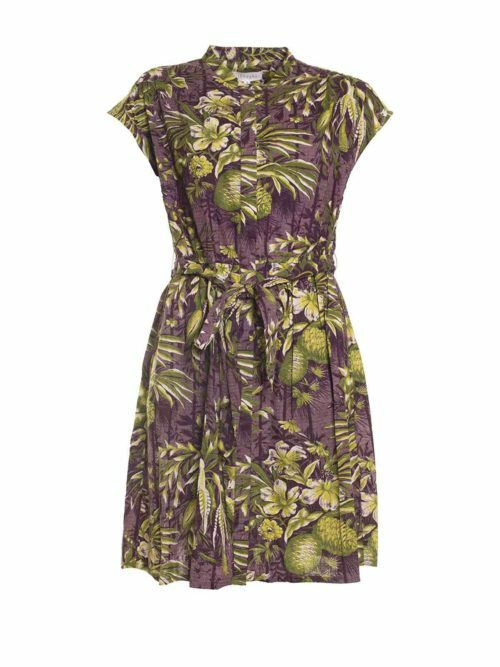 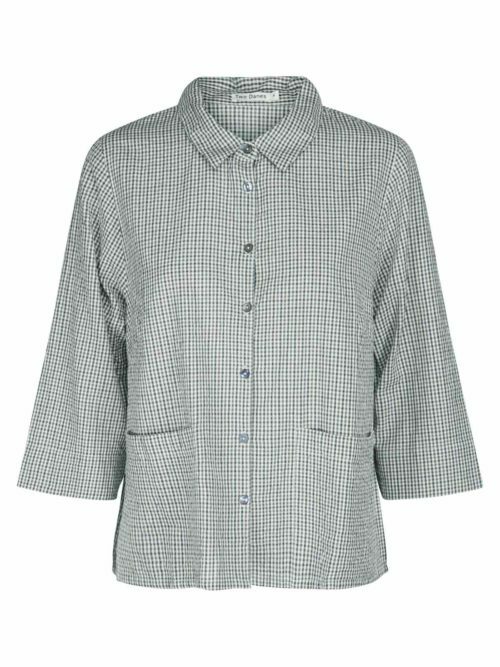 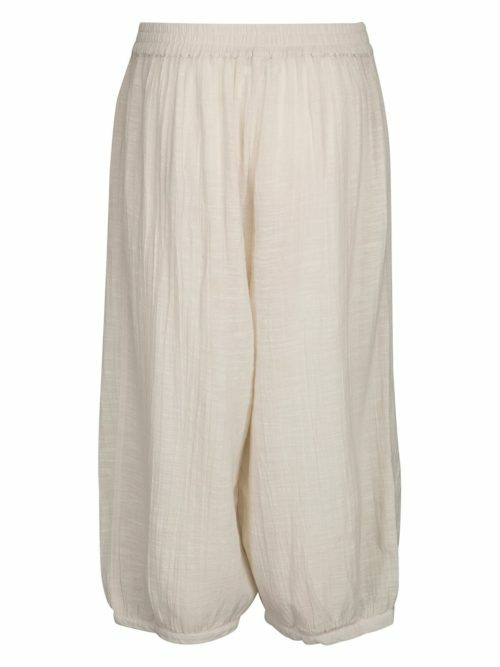 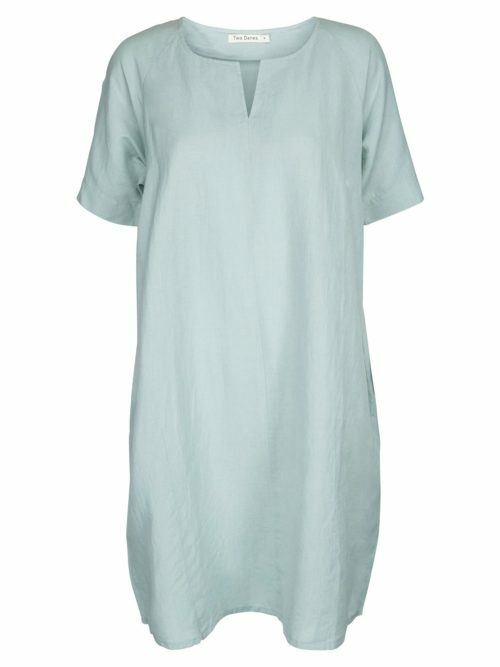 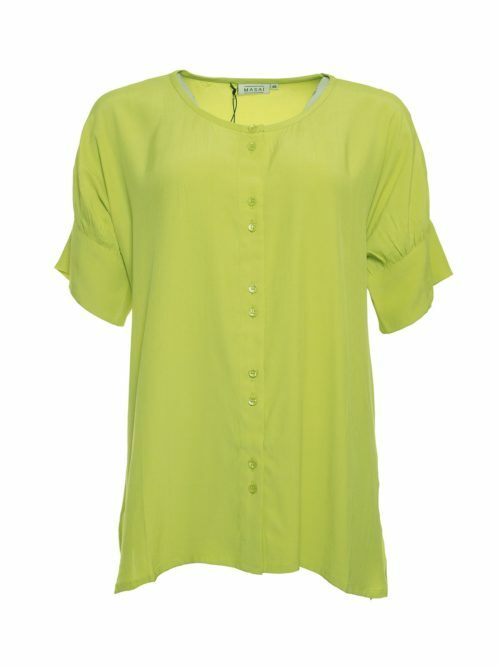 This dress is soft and comfortable, stylish with or without trousers.